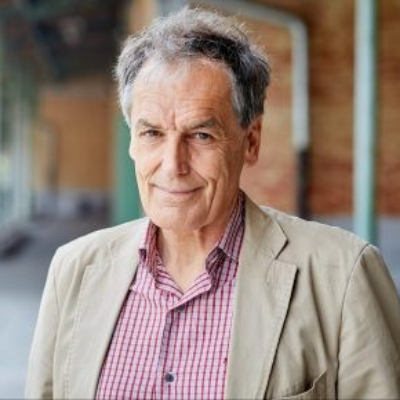 Luc de Brabandere is a Fellow and Senior Advisor with The Boston Consulting Group. He leads strategic seminars with boards, senior executives, and managers from a wide range of companies looking to develop new visions, new products and services, and long-term scenarios to prepare for the future. He also teaches at the Louvain School of Management in Belgium, and at the École Centrale in Paris. He is the author or coauthor of a wide range of books in French, and of The Forgotten Half of Change: Achieving Greater Creativity Through Changes in Perception. Most recently he coauthored Thinking in New Boxes: A New Paradigm for Business Creativity. He is a regular columnist for various newspapers in France and Belgium, and previously served as the general manager of the Brussels Stock Exchange.